WarmApps™ - Get apps on your 4iE like traffic alerts and transport delays for your journey. 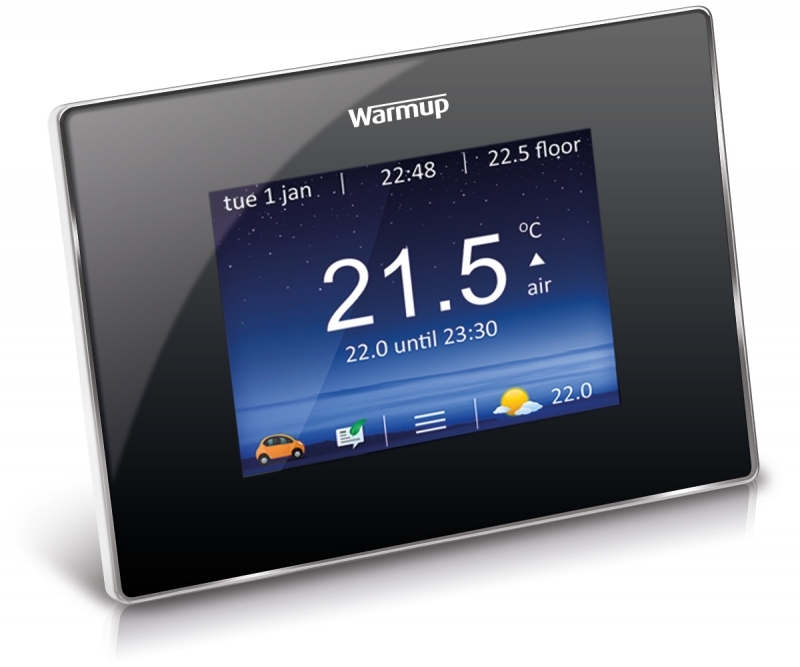 Even upload a photo background to personalise the thermostat. The 4iE requires 230VAC power at all times. 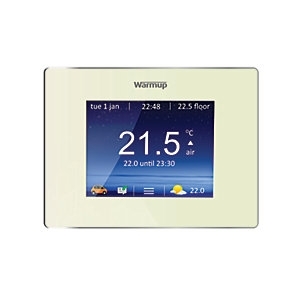 Compatible with electric and hydronic underfloor heating systems up to 16A. Compatible with Combi and System boilers with Switch Live (230VAC) input.